My friend James: Afternoon pal. 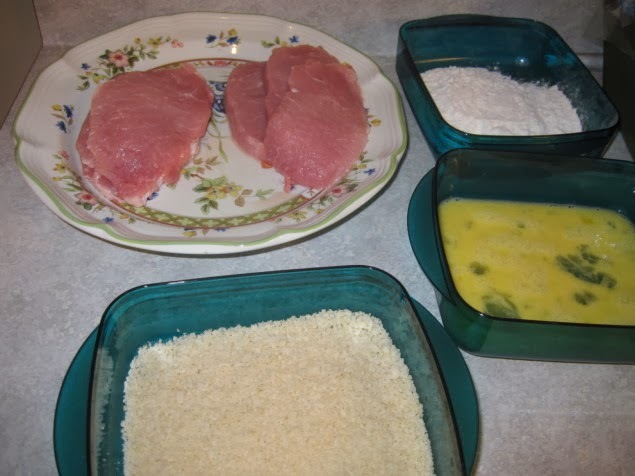 Do you know of a traditional eastern european dish which is Steak then covered in batter - served at easter? Friend of a friend of mine said it was Polish. 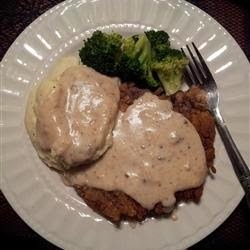 Pete Thomas: I recall something like it, but it is American chicken fried steak. 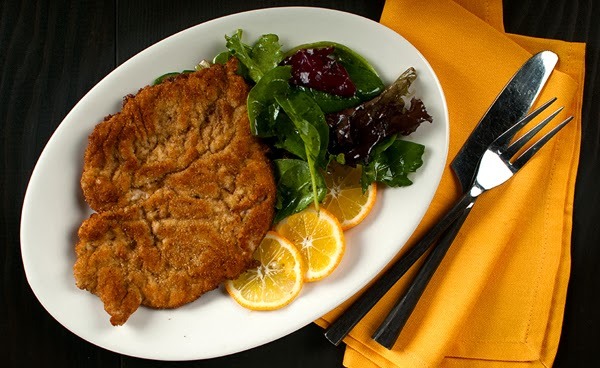 Pete Thomas: There is a long tradition in Germany, Austria, Switzerland, Italy and Poland of eating schnitzels. 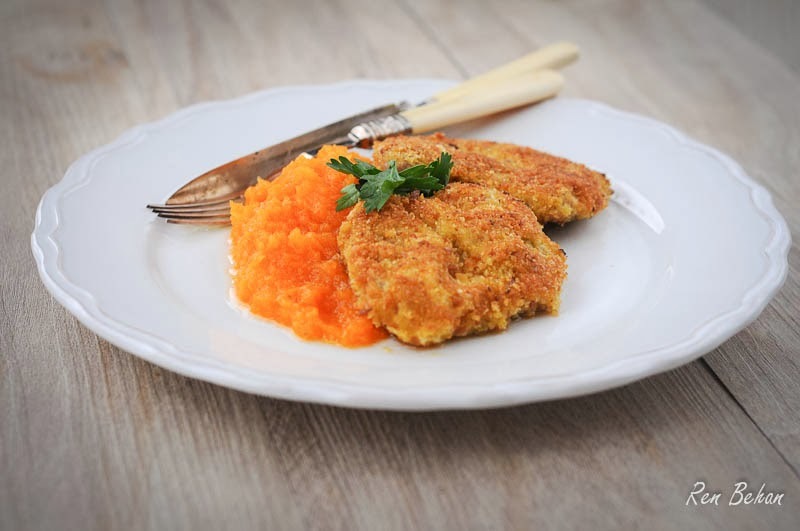 These were traditionally made of either veal or pork, breaded or battered. Poles don't eat much beef steak compared to Western europe and the USA. Pete Thomas: Jaeger schnitzel is served with jaeger/hunters/chasseur sauce.